This lovely textured afghan square with interesting stitches adds a great design to any blanket. The combination of bobbles and berry stitches create a great texture and make this afghan square is a nice combination of challenging and relaxing. This Popcorn Hearts Afghan Square by Julie Yeager is a wonderful block that looks fabulous incorporated into a blanket. 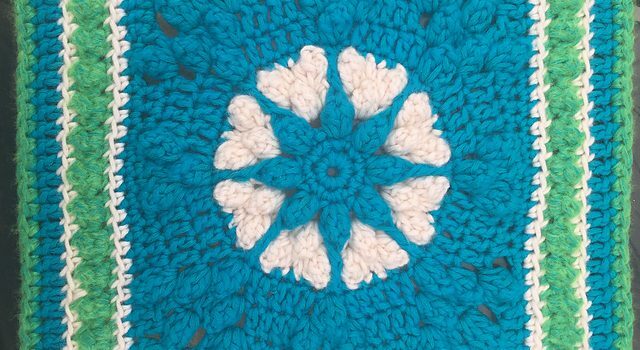 The pattern is rated intermediate although it can be tried also by the beginners willing to learn new stitches. 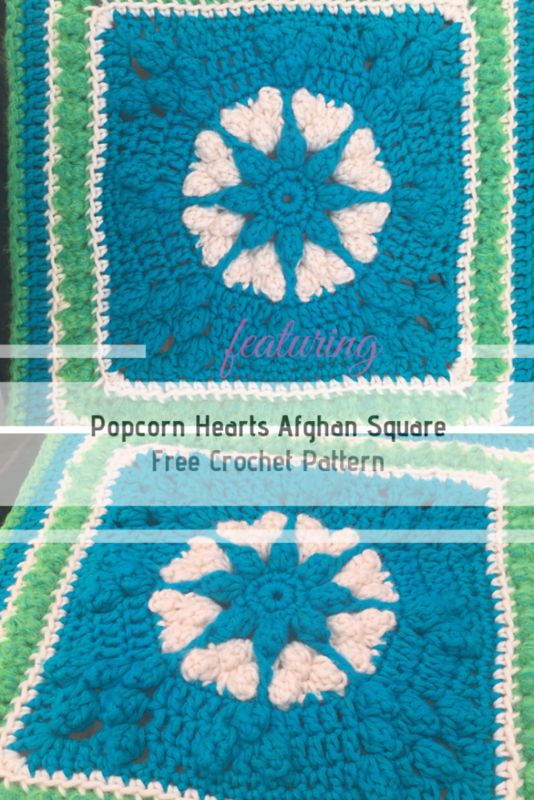 Get the pattern: Popcorn Hearts Afghan Square Free Crochet Pattern. Thanks to Julie Yeager for the article inspiration and featured image. [Pictorial Guide] This Maisie Flower Is Just Gorgeous!